I hear the Bnz has something in the works to do with pay wave using mobile phones, can you please confirm if this will involve Apple Pay or not. I have been with the Bnz for many years but I will be moving over to anz if you guys don’t get on board with Apple Pay but I would rather this were not the case. Some small spoiler would be appreciated, I don’t mind a wait IF you guys are moving towards Apple? A way Apple makes money through Apple Pay is by taking a slice of bank’s interchange fees, or the charges banks levy on merchants’ sales. Australia’s banks, aside from ANZ, have been unwilling to share any of this with Apple. Aside from ANZ only American Express offers Apple Pay in Australia. After a lengthy stand-off, four other Australian banks, including the parents of New Zealand’s ASB, BNZ and Westpac have asked the Australian Competition and Consumer Commission (ACCC) for permission to act collectively to negotiate with Apple over access for their own digital wallet products in its phones, tablets and watches. (There’s more here from the ACCC on the issue). Change bank or change my family’s devices? Hmm, which will I do? I’m really keen for Apple Pay to come to BNZ. But this article suggests BNZ are not and they will possible lose customers. (I think NAB owns BNZ). Time to get myself an ANZ credit card I think. 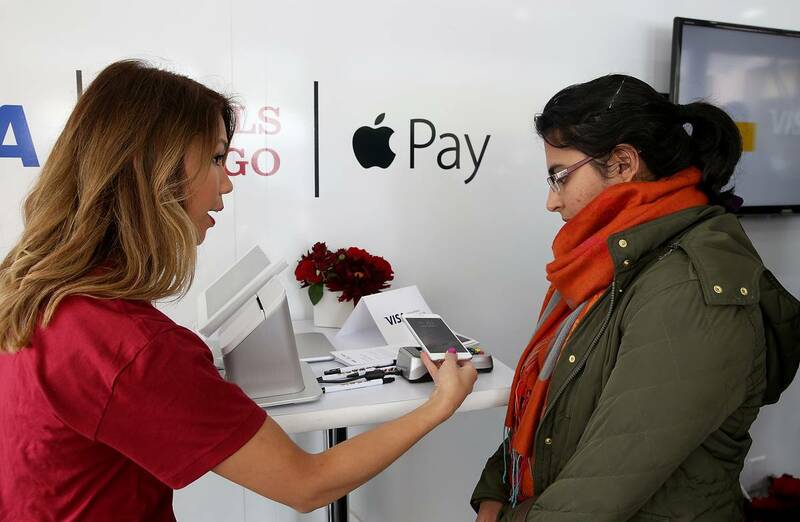 The global head of Apple Pay has put three big banks on notice that its global payments system will steal their customers. 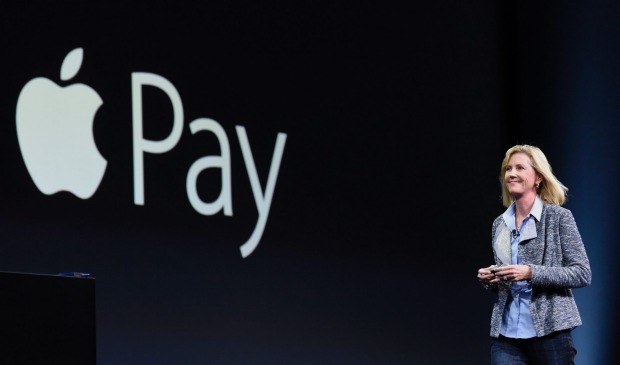 You’ll all be happy to know that Apple Pay will be coming soon.